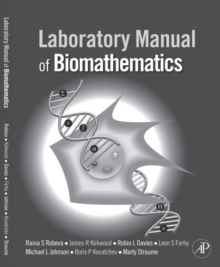 Laboratory Manual of Biomathematics is a companion to the textbook An Invitation to Biomathematics. 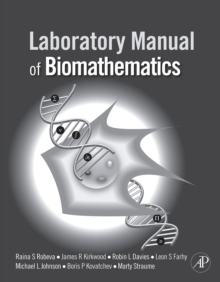 This laboratory manual expertly aids students who wish to gain a deeper understanding of solving biological issues with computer programs. 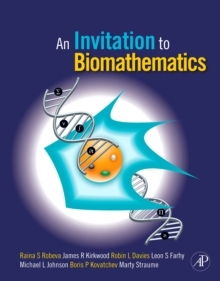 It provides hands-on exploration of model development, model validation, and model refinement, enabling students to truly experience advancements made in biology by mathematical models. Each of the projects offered can be used as individual module in traditional biology or mathematics courses such as calculus, ordinary differential equations, elementary probability, statistics, and genetics. Biological topics include: Ecology, Toxicology, Microbiology, Epidemiology, Genetics, Biostatistics, Physiology, Cell Biology, and Molecular Biology . Mathematical topics include Discrete and continuous dynamical systems, difference equations, differential equations, probability distributions, statistics, data transformation, risk function, statistics, approximate entropy, periodic components, and pulse-detection algorithms. It includes more than 120 exercises derived from ongoing research studies. 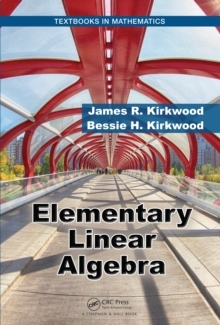 This text is designed for courses in mathematical biology, undergraduate biology majors, as well as general mathematics. The reader is not expected to have any extensive background in either math or biology.